This Pinot Gris fruit was harvested throughout the cool April evenings of 2016, transferred to the winery where it underwent temperature controlled fermentation (12 – 14 degrees Celsius) in stainless steel tanks using Alsatian yeast cultures to enhance Pinot Gris aromas and flavours. 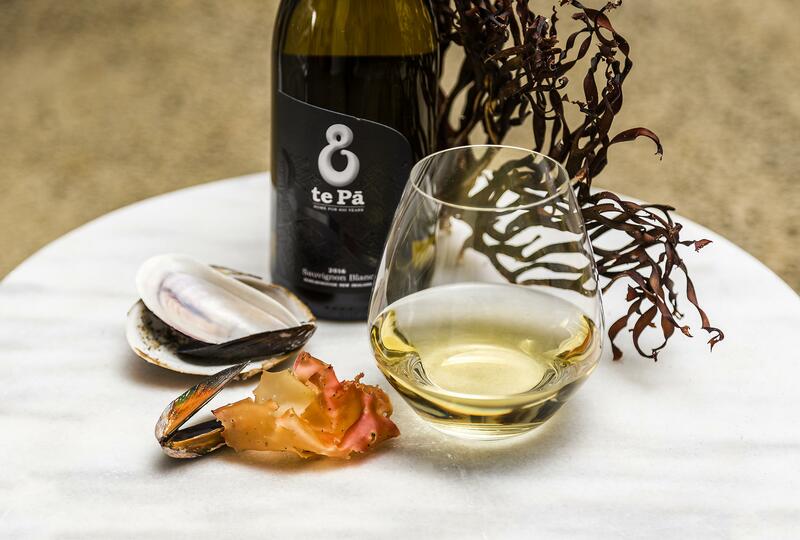 Post-ferment maturation on fine lees allowed te Pā to build a refined texture and palate weight into this wine. 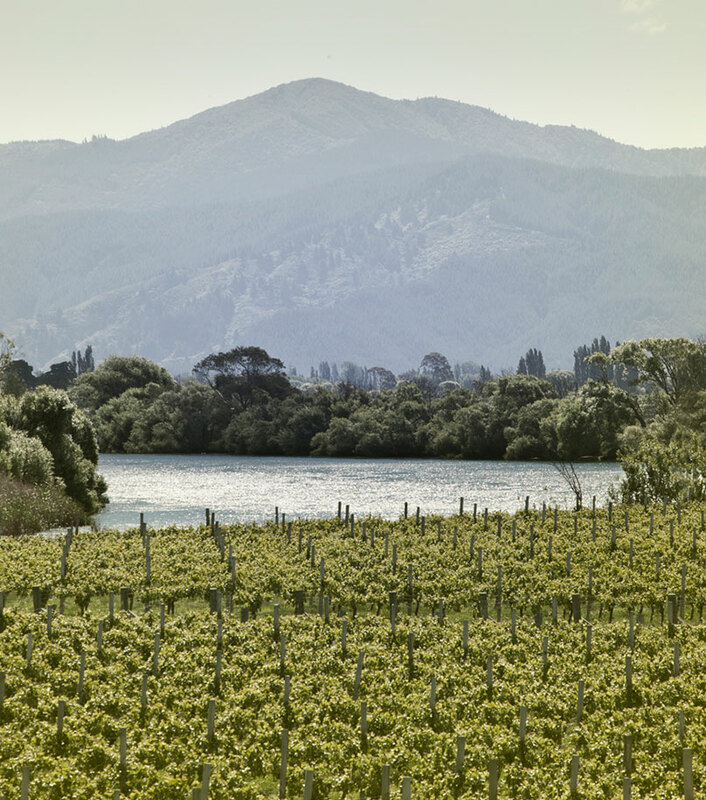 Classic Pinot Gris notes of white pear, nectarine and subtle jasmine flowers show a wine of true distinction and class. The palate exudes purity and poise, with rich flavours of white peach and creamy nougat. A truly sensational glass of wine.